Machine Embroidery Formats: Why Do They Matter? Each embroidered design, regardless of the complexity, involves an intricate process that should be perfected for you to achieve the desired outcome. The success of the result will depend heavily on how clear the instructions provided to the embroidery digitizer are. 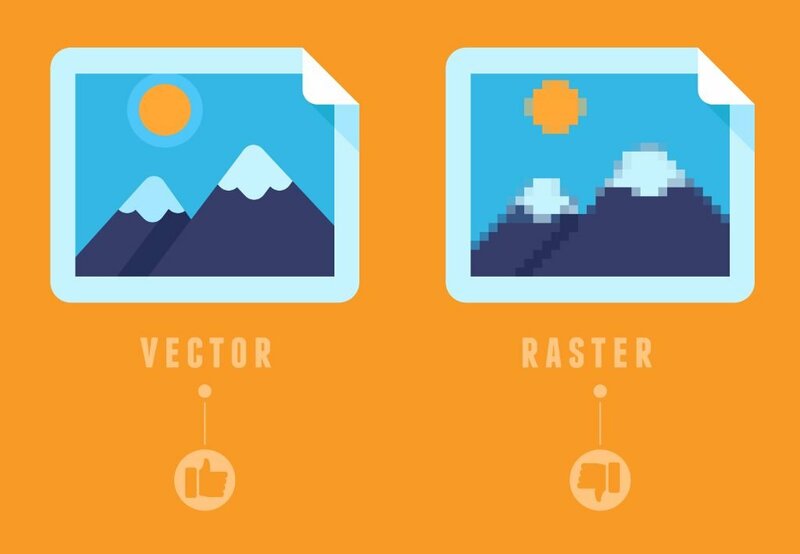 Comprehensive instructions are necessary to create great designs. 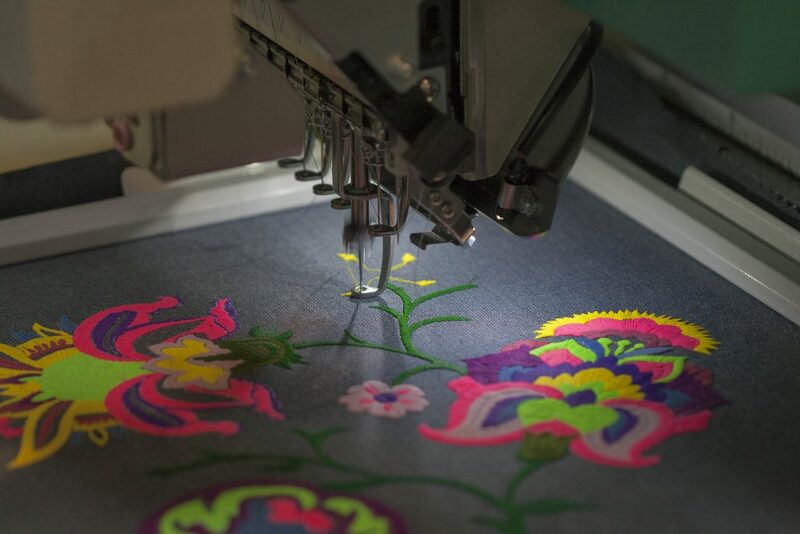 Vague guidelines only ensure the digitizers will be misguided throughout the embroidery process. Aside from giving clear instructions, it’s also important to pay heed to small details. There are different types of fabric used for embroidery. Each of them has unique features. If you intend to do your embroidery on denim, and the design was intended for a lighter fabric, keep in mind that it might not be able to give you desirable results. The reverse is true if digitization was done for a heavy fabric and you decide to use something lighter like silk or cotton. Professional digitizers can provide you with the highest quality results because of their ability to make some adjustments when needed. The embroidery digitizing results can also be affected by how files were created. Depending on the format you prefer, there is specific software designed to get the embroidery digitizing job done. Each option has different features. If you want to meet clients’ requirements, choosing a digitizing service that specializes in multiple formats, suited for various machines, often produce higher quality embroidery that plug-and-play software. 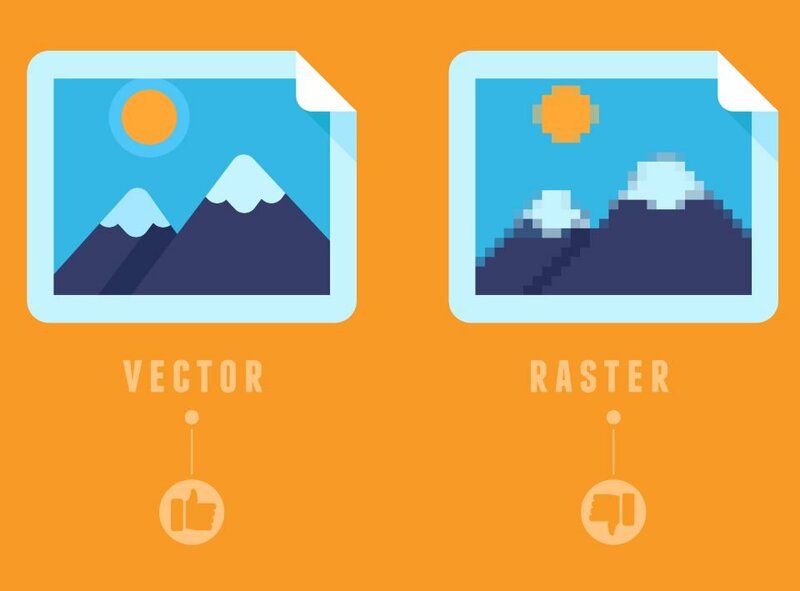 Either way, make it a point to place designs on cloud storage, so you don’t end up losing them. There is a type of stitch that needs to be assigned once the embroidery digitization is done. The digitizer should also create a perfect stitching balance, ensuring that heavy density is eliminated. The ingredients must be perfectly blended together to ensure design integrity. Aside from stitch width and stitch length, the execution and underlay must also be taken into consideration. The stitching result will also be determined by the needles and thread you use. It is essential that you don’t skimp on thread colors as well. Your needles have to be checked regularly to make sure that the tip is sharp. You will also have to check the sides if they are smooth. Using the best quality needles ensures the best end result. Don’t ignore jump stitches as they can affect your final output. If left untrimmed, they can influence the overall appearance of your embroidered design. Don’t use a broken needle because it can lead to puncturing the fabric. Need a reliable embroidery digitizing service provider? Contact us for inquiries.